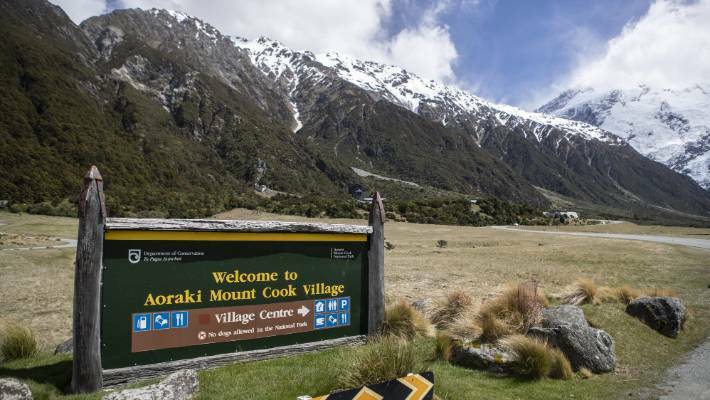 OPINION: As tourism numbers grow, New Zealand’s national parks are coming under siege. Car parks are bulging, helicopters are buzzing, and developers are taking note. Submissions on two National Park Plans due 4 February 2019.